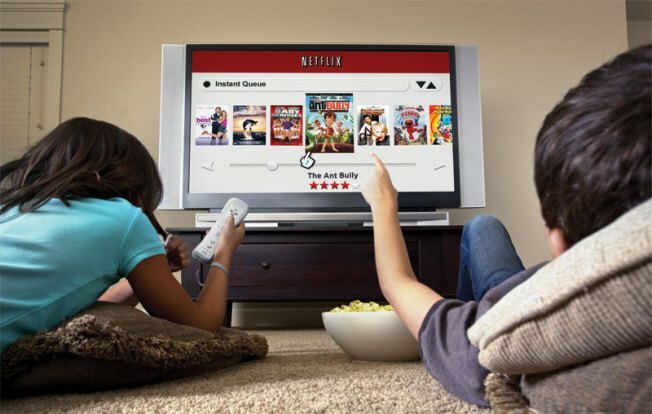 Netflix is changing the way it bills customers and raising the price for some. Netflix's popular video service is about to get an unpopular price adjustment. The Los Gatos-based company announced it will increase the price for its unlimited streaming and DVD subscription from $9.99 a month to $15.98 a month. The jump marks an almost 60 percent increase for the service. But it may not be enough to deter investors and customers alike. Customers who want to receive one DVD a time in mail or unlimited streaming-only service will be able to pay $7.99 a month for each service separately. The new service will go into effect immediately for new customers but current subscribers won't see the rate jump until after the Sept. 1 billing period.